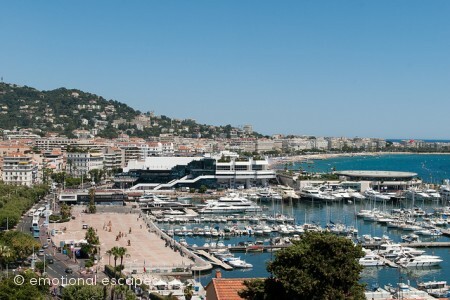 Cannes is a glamorous seaside town located on the French Riviera. Well known for the Cannes International Film Festival" which is one of the most prestiguious and publicised film festival in the wold. Next to Cannes is Grasse which is famous for the perfume industry. 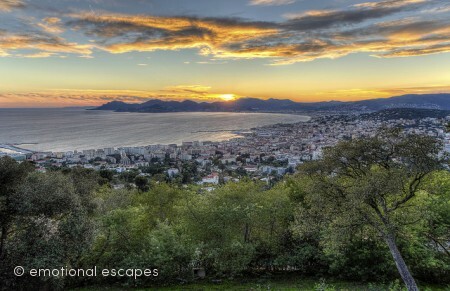 Emotional Escapes offers a selection of luxury villa rentals close to Cannes. Marseille Provence Airport is 150 km (93 mi) away. The smaller Cannes – Mandelieu Airport is nearby. The multi-starred hotels and couture shops that line the famous bd de la Croisette (aka La Croisette) may be the preserve of the rich and famous, but anyone can enjoy the palm-shaded promenade and take in the atmosphere. In fact, it’s a favourite among Cannois (natives of Cannes), particularly at night when it is lit with bright colours. 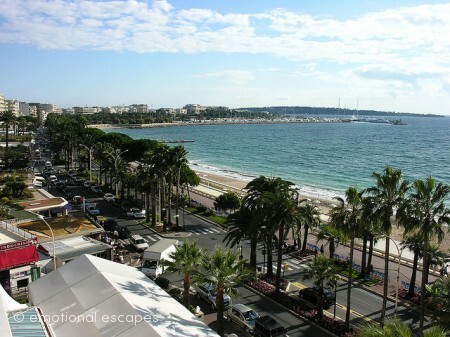 On the western side of the Palais des Festivals lies the real Cannes. The yachts that frame the Vieux Port are the only reminder that this is where celebrities holiday, but they don’t seem to impress the pensioners playing pétanque on sq Lord Brougham . 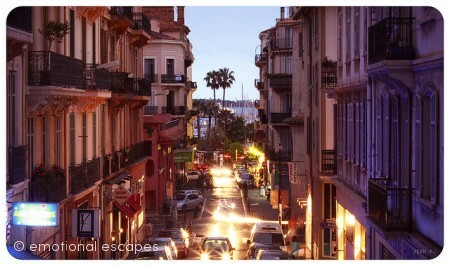 Follow rue St-Antoine and make your way up Le Suquet , Cannes’s oldest district, for great views of the bay. The Marché Forville, a covered market, a couple of blocks back from the port, is one of the most important markets in the region and the supplier of choice for restaurants.For a spectacular eating and viewing food experience, no other market in Cannes beats this for scale and variety. The market itself is at the west end of rue Meynardiers, one of the Cote's best gourmand streets. At the western end of La Croisette, this concrete bunker is the unlikely host of the world’s most glamorous film festival. The tourist office runs 1½-hour guided tours, where as well as climbing the red carpet you’ll walk down the auditorium, tread the stage and hear many anecdotes about the festival. The tours take place several times a month, except in May. 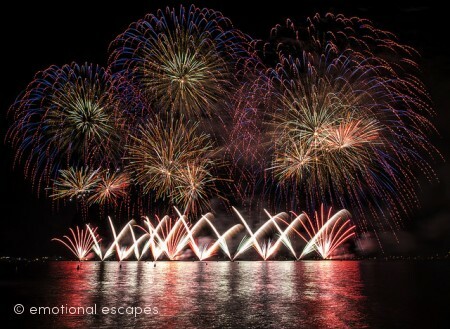 Check with the tourist office for dates and book, as the tours are extremely popular.